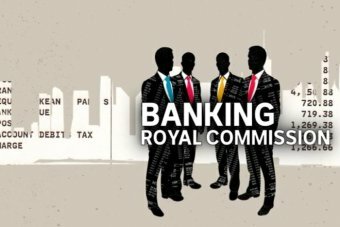 Yep, the Royal Commission’s report will be completed but not fully released because the government will need time to digest it, look at the recommendations and get the election out the way before agreeing that the banks and others have already taken most of them on board, so legislation would just be expensive, unnecessary red-tape. Yep, it was the fault of ASIC for being asleep at the wheel. So, all in all, if the public were silly enough to fall for the line in the sand argument again… Remember, Tony Abbott’s 2014 pronouncement that, after a few bad weeks, “Good government starts today!” or Turnbull’s suggestion that the government had lost its way but if he took over, it’d be a fresh start? We’re now up to Scott “third time lucky” Morrison telling us that everything’s back on track because he’s having a go. 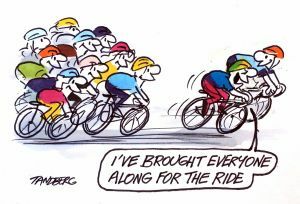 If the public were to buy the idea that things are ok now and re-elect the Coalition, the Royal Commission would have just been an expensive exercise which didn’t lead to any improvements in the financial sector and ScOMO would be proven right. 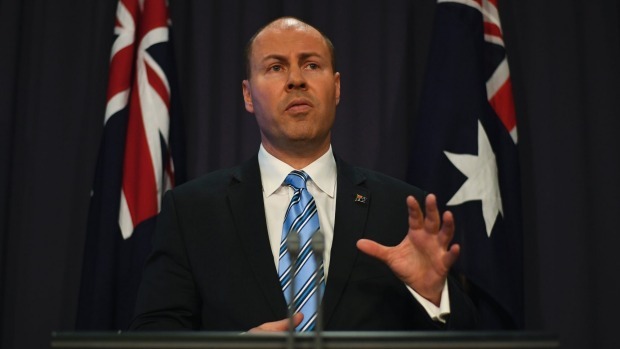 On the release of the interim report from the banking Royal Commission, Josh Frydenberg has hit the airwaves to slam ASIC. He must think we have very short memories. In 2016, Scott Morrison announced reforms to shift the regulator to a “user-pays” funding model – in which the institutions it regulates are forced to pay for the ongoing cost of their regulation – so taxpayers no longer have to fund its operations. The user-pays model was slated to begin operation at the start of the 2017-18 financial year, but little detail has been provided by the government to explain how it will work. Morrison said if the regulator required any extra money in the future, it could claim more money from Australia’s banks. Then, in May this year, Morrison cut another $26 million from ASIC. The biggest financial scam ever perpetrated against ordinary Australians unfolded – and continues to unfold – in plain sight. The director of a business that provides fraud detection services to Australia’s major banks runs at least two other companies with a man who has been jailed for financial crimes. Sydney IT entrepreneur Devendra Gupta is the founder of Paradigm.One, a telecommunications software company that boasts the Commonwealth Bank, Westpac and NAB, as well as major telcos Optus, Telstra and Vodafone, among its clients. Paradigm.One’s fraud detection systems are designed to stop thieves from stealing banking customers’ details during scenarios where people transfer their mobile numbers to a different phone carrier or service. Devendra Gupta is also the director of property investment firm Starin and the Australia India Film Fund, organisations with which he shares office with businessman Yateender Gupta, who was in 1999 sentenced to two years behind bars for white-collar fraud. The Australian India Film Fund financed cricketer Brett Lee’s Bollywood film debut, Unindian. So why would Senator Cash, if she has nothing to hide, instruct her lawyer to have the subpoena set aside so that she is not forced to give evidence? If one is looking for reasons to justify a Royal Commission into banking here is a small but significant one. The cash rate is 2%. The bank card rate on credit is 21% or thereabouts. A 19% differential.Here is another. Why is it, if you try to get a $10k personal loan unsecured at around 8% you have a 50/50 chance of being knocked back, but banks can’t give you a $10k credit card at 20% quick enough? Recent science indicates that with leakage rates as little as 3 per cent, emissions from gas are no better than coal fired power stations. Fugitive measurements in Australian gas fields are poorly regulated and are currently unknown. In the US, emissions from unconventional gas mining range from 2 per cent to 17 per cent. The NT government report acknowledges the problem and hopes piously “that the NT and Australian governments seek to ensure that there is no net increase in the life cycle greenhouse gas emissions emitted in Australia from any onshore shale gas produced in the NT”. This hope remains unfulfilled in any Australian gas field. The development of NT gas will inevitably cause an increase in Australia’s domestic emissions, as it did in Queensland. 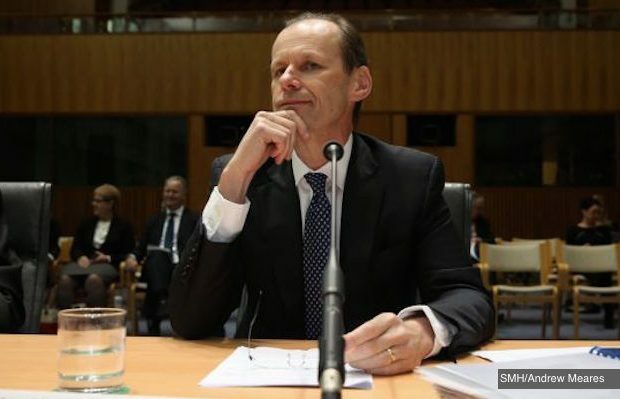 Amid all the reluctant truth-telling at the banking royal commission, one big lie has yet to be apprehended: shame-faced witnesses keep admitting they put their shareholders’ interests ahead of their customers’. Don’t believe it. In trying to defend the indefensible, she struggled to cut through with anything that was remotely beneficial to her party’s credibility. If anything, it highlighted what a nasty piece of work they are. 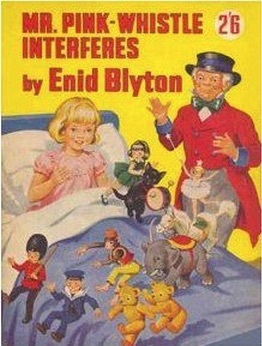 Everything she said, stood in stark contrast to her party’s persistent opposition to it, for so long. Meanwhile, revelations during last week’s hearings that customers were given poor financial advice, were charged fees for no service, that a dead person was charged ongoing fees, that the corporate watchdog was deliberately misled for years, makes us salivate over what might be revealed when things resume next week. Client theft, more compromised financial advice, financially ruining peoples’ lives; who knows what other surprises are in store. This government’s actions in cutting funding to a multitude of community services shows us only too well, how concerned it is for the welfare of its constituents. A tailor pushing $122 million in home loans, gym owners assessing peoples’ finances, paper envelopes filled with cash bribes, and a bank chief executive revealing his own customers are getting a raw deal. Macquarie Group faces a major class action over allegations some of its investment advisers artificially inflated the price of a small mining company before a sudden collapse wiped out many of its investors. The Government – which only discovered the fee today – has racked up a debt of $695,000 in the three days of the inquiry so far. A spokesperson for the banking sector said the fee was in line with current banking practices and represented a fair price for customers. “We’re working hard to keep fees for our customers to a minimum. That’s why we’ve reduced our question-answering fee from $50 to just $22.50 this year. It’s our way of saying ‘thanks’ for banking with us,” the spokesperson said. He added that a 37.85% interest rate would be applied to the $695,000 outstanding amount, calculated hourly. The Government responded quickly and forcefully to the news, saying they would need to reduce the number of questions immediately. 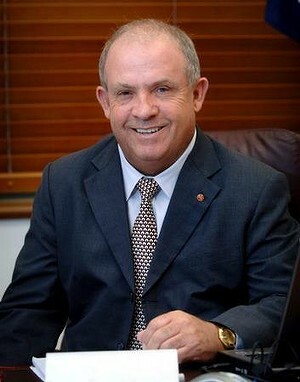 NAB leaks: Senator’s push for white collar royal commission gains steam. There is a certain irony about Macquarie Bank warning against new financial regulations, when only six years ago it was begging the government for help, writes Ian Verrender. Q. What are the two greatest weapons in a businessman’s arsenal? A. Chronic memory failure among the broader community and a compliant business media. Macquarie boss Nick Moore used both to full effect last week when he issued a dire warning to David Murray, the man heading the inquiry into the future of Australia’s financial system. Think twice about imposing new regulations on our banks to protect taxpayers from a collapse, Moore warned. Such regulations could backfire and cost the nation dearly. 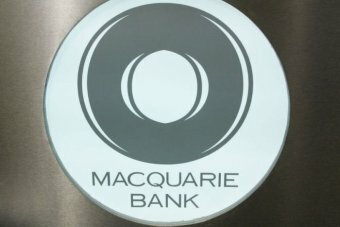 Missing was any hint of the frantic desperation of six years ago as Macquarie careered out of control, under siege from an army of steely eyed traders betting the bank would go down. The panic took hold just a few hours after the collapse of Lehman Bros on September 15, 2008. What did Moore and his executives do? They went begging for help. But you’ll never see or read the juicy details of emails found under FOFA They’ve been suppressed. 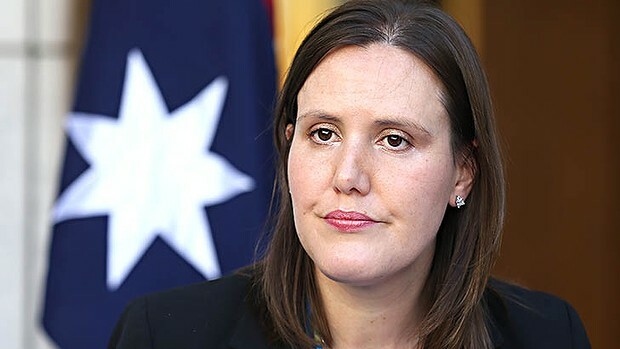 According to Treasury, should the contents of those emails or meeting notes ever come to light, they “could reasonably be expected to adversely affect the Macquarie Group”. Heaven forbid! Macquarie was saved. And so began the myth that the Australian financial system somehow was better and stronger than the rest of the world, that it alone survived the great global financial crisis where all others failed. 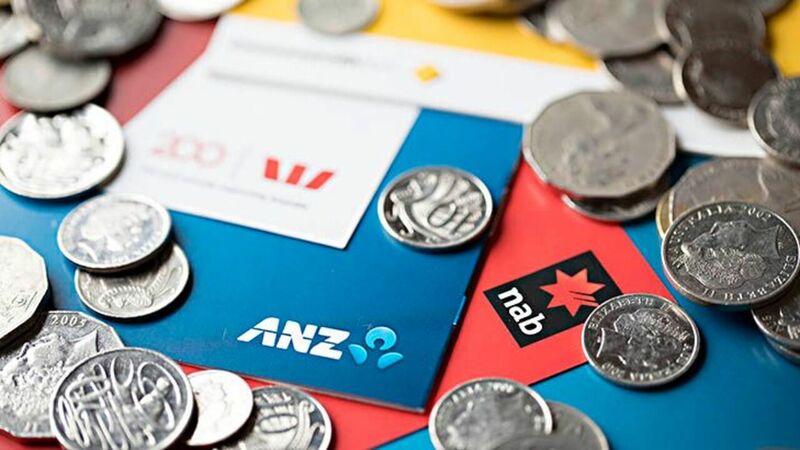 It is a myth now being employed as a dangerous argument as to why Australian banks should not be subjected to the kind of controls now being considered by global regulators. The bank’s share price plunged from about $98 to $15.75 as short sellers attacked what they believed was a mortally wounded beast. Between them, they borrowed more than $120 billion under the taxpayer AAA guarantee with Macquarie accounting for about $20 billion. They now make a song and dance about having to pay a fee for the privilege – as though bank fees somehow are a foreign concept. Mortgages on overpriced Australian real estate accounts now total about $1.3 trillion, 40 per cent of that sourced from offshore debt markets. No wonder bank executives are worried.